For the first time, Ferran Adrià´s Ell Bulli Lab has opened its doors to a culinary school. 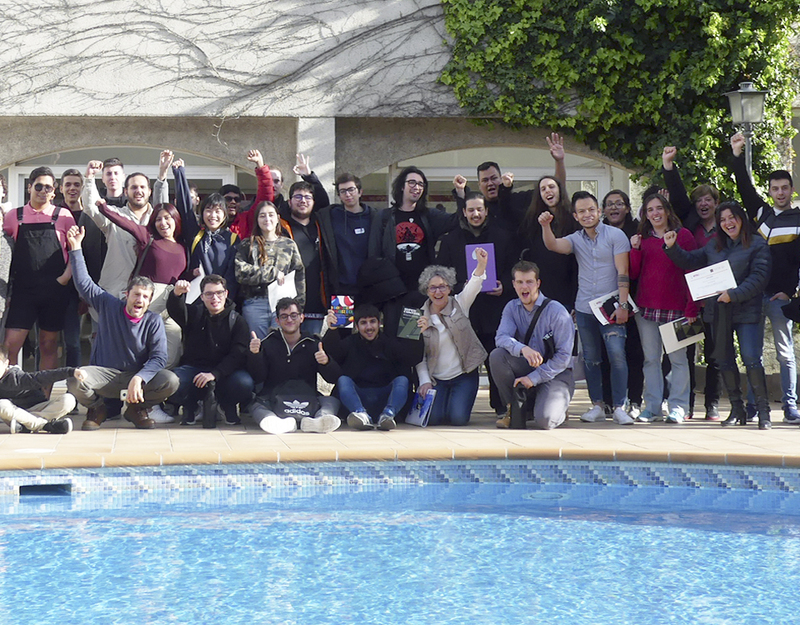 The students of the Master in Culinary Arts and Kitchen/Restaurant Management at EUHT StPOL have visited the facilities of EL Bulli Lab and have participated in their demonstrations and explanations, while witnessing the comprehension process of the great project that will be the Bullipedia. 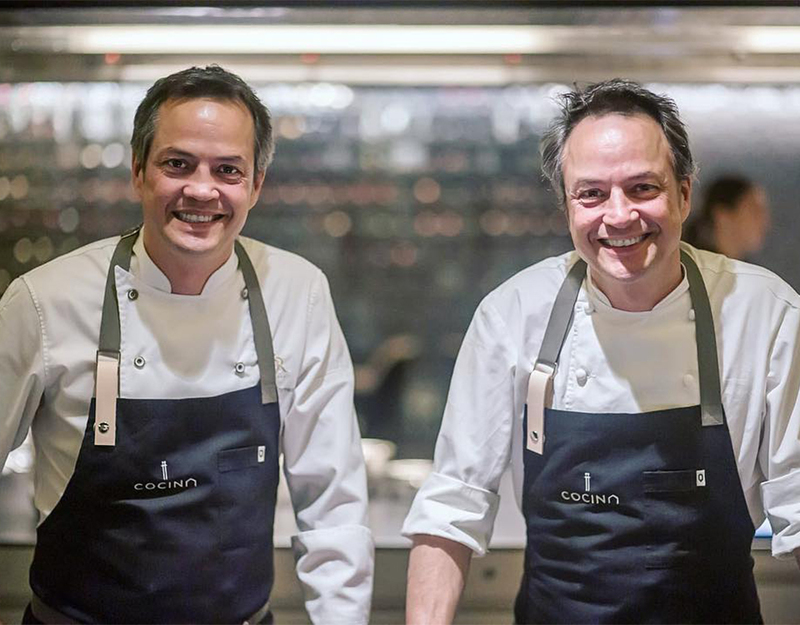 In a two and a half hours long session, the students have been invited to walk around the facilities in order to comprehend the scope of this project of continuous culinary learning by the hand of Ferràn Adrià. From here we send a heartfelt thank you to El Bulli Lab´s team for their dedication and warm welcoming.